We’re independent, but we’re not alone. 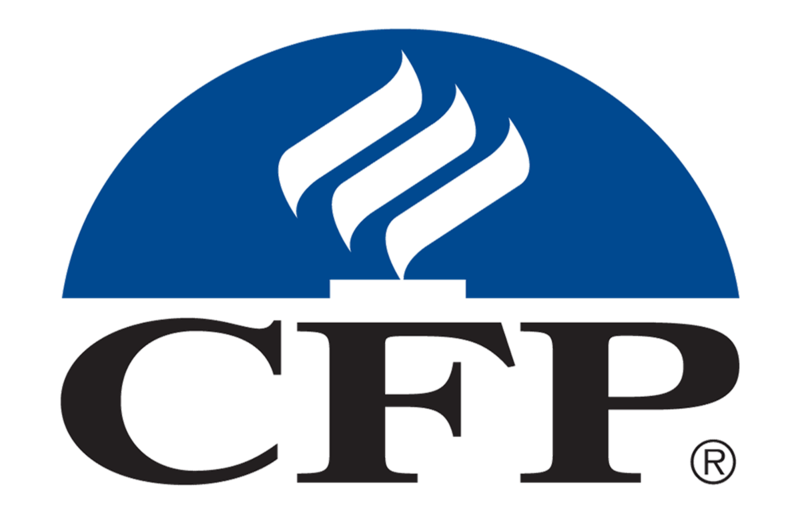 As independent advisors affiliated with U.S. Planning Group, Inc.®, we’re free to focus on you, our clients, because U.S. Planning Group, Inc.® handles many of the ancillary parts of our business that would otherwise distract us from serving you. Specifically, U.S. Planning Group, Inc.® provides us with support in vetting new financial products, administrative issues, compliance, IT, marketing events and hiring. To learn more about U.S. Planning Group, Inc.®, please click here. WE’RE WAITING TO PUT OUR EXPERTISE TO WORK FOR YOU. 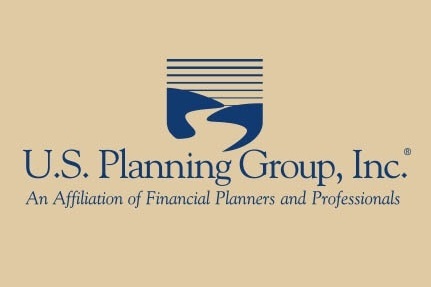 US Planning Group, Inc., is not affiliated with Woodbury Financial Services, Inc.